in December 1876 during the reign of Tsar Alexander II. 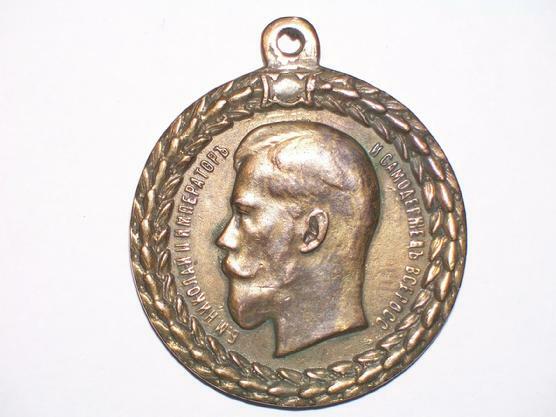 of the new Sovereign,Tsar Nicholas II. 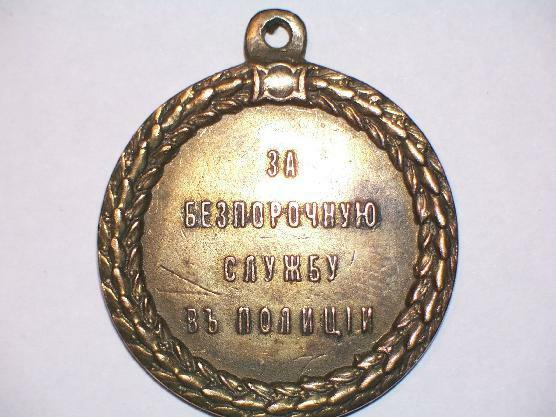 of the medal is plain, except for an inscription signifying: "For Blameless Service in the police".